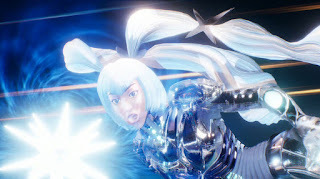 The Mill, the 1990's visual effects, content creation studio and digital design projects company has shared some of the on-stage visuals currently used during Lady Gaga's first-ever Las Vegas residency and featured during the entire show. 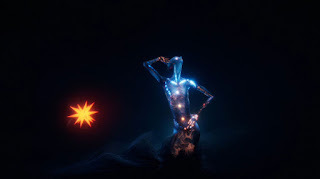 The London-based company who has now locations on New York, Los Angeles, and Chicago has previously worked with Gaga back on 2014 for the release of her ARTPOP app which featured Petga, now joining forces to work on Mother Monster's visuals for her Lady Gaga Enigma shows. 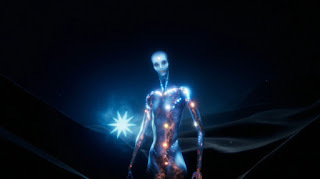 Enigma, an ethereal character that represents Lady Gaga’s inner persona, was originally created by The Mill for the release of her Art Pop App in 2014. The character now returns, refreshed and transformed in a series of original films that play an integral part in the Las Vegas Residency performance. 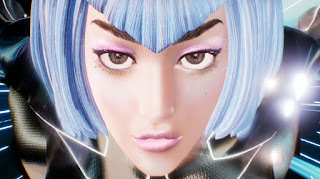 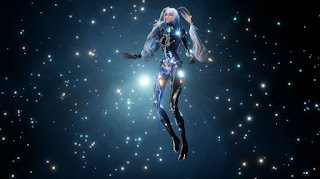 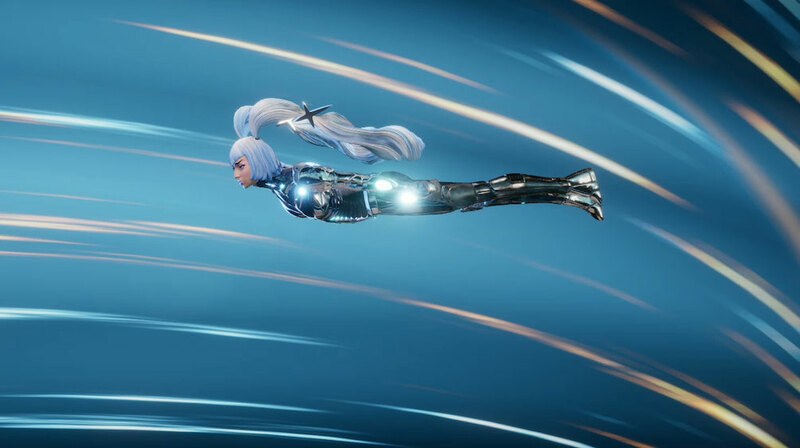 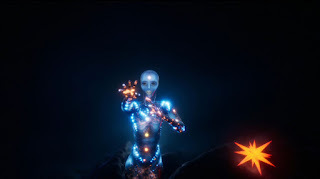 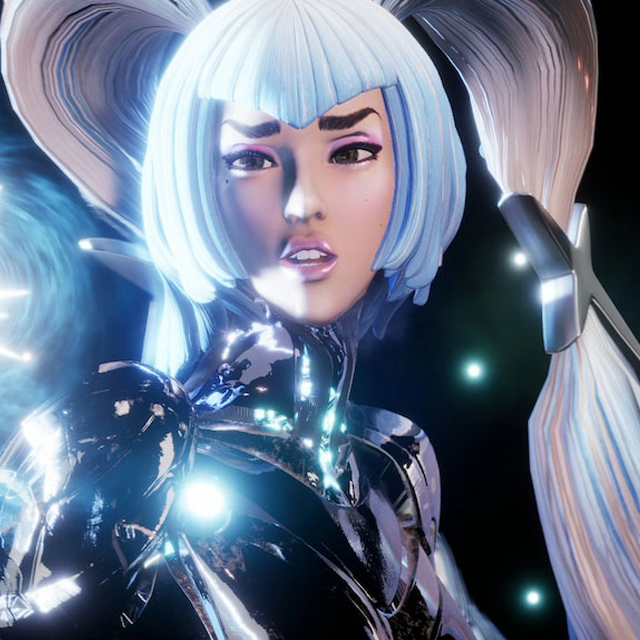 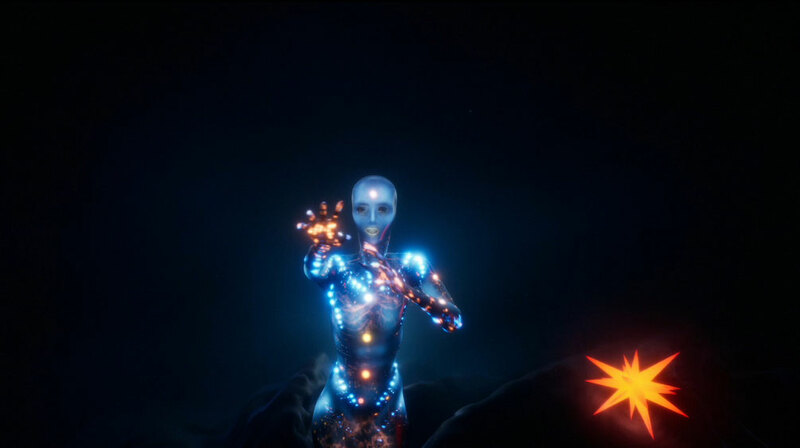 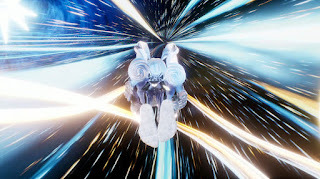 The persona, a resident of Planet Enigma, was brought to life via real-time visual effects and game engine technology, driven by motion capture which was performed and voiced by Lady Gaga herself. 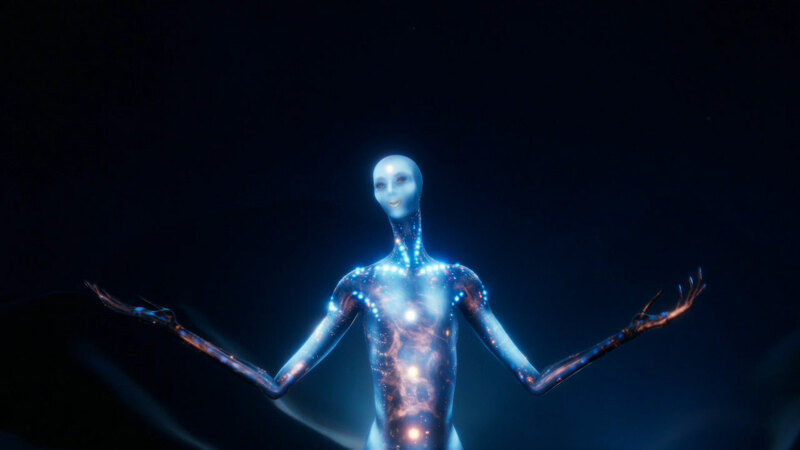 Not just a recording artist, Lady Gaga often delivers an element of avant-garde performance art to each of her projects, and the Las Vegas residency show is no different. Enigma captures the essence of Gaga, an interactive companion that combines music, art, and technology.